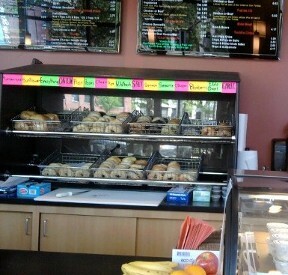 THE BEST BAGELS IN RHODE ISLAND!! Thank you for visiting our website. Please contact us to request more information about our food menu, services, placing catering orders or to provide a feedback about our website. Please be aware that we need a 24 hrs notification in advance for all catering others.